This item was purchased by me. Directions: After cleansing and toning, place the mask onto the face and leave it for 10 to 20 minutes. After the allotted time, remove the mask and pat the remaining essence on the skin to allow better absorption. My skin is oily, dehydrated, acne-prone with hormonal cystic acne from PCOS, and sensitive to alcohol and propolis. Performance: The Fresh Garden Honey Mask from Skin79 is made of 100% cotton; it's soft, pliable, and is comfortable to fit and wear. When I opened the package I smelled a bit of a chemical scent, but after removing the mask from the package it smelled like sugary honey. 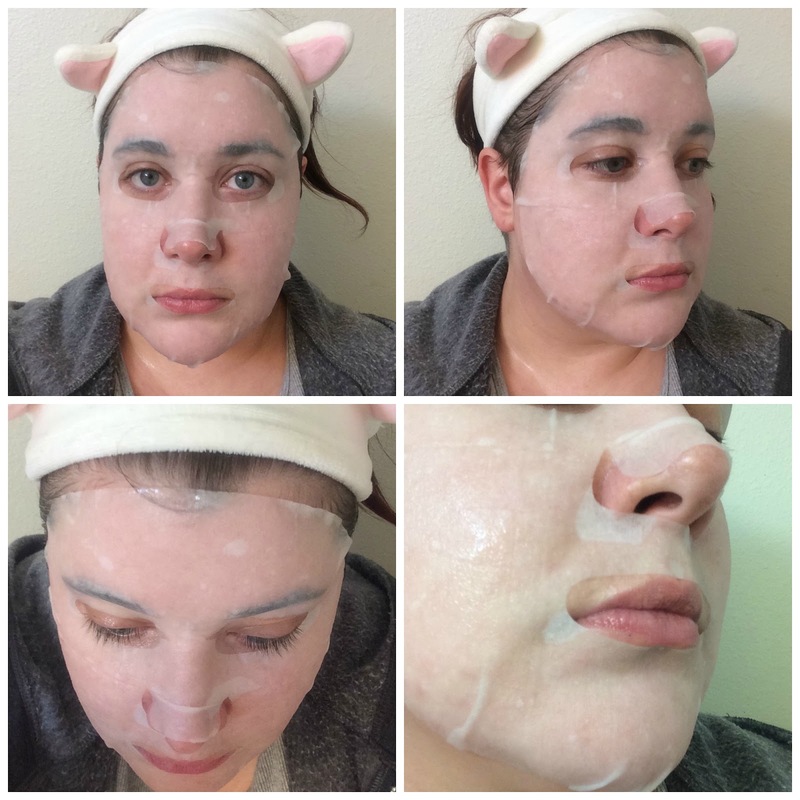 There was a bit of essence dripping, but once the mask was applied it started to absorb fairly quickly. 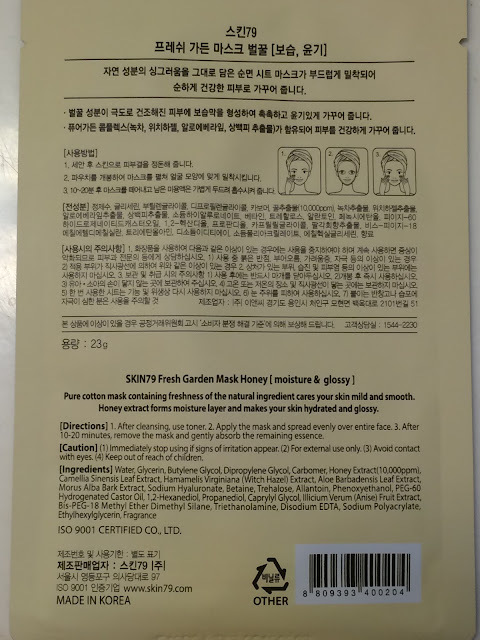 I'm not sure if it's the products I used beforehand, the thinness of the essence, or how dehydrated my face is right now - but this mask dried up within ~25 minutes. Not bad I guess, but a bit shorter than I prefer when masking. Verdict: When I removed the mask I noticed that my face was a bit red. I don't feel like my skin was irritated at all, but it did feel very cold to the touch - I think the redness if from the drop in temperature, not irritation. 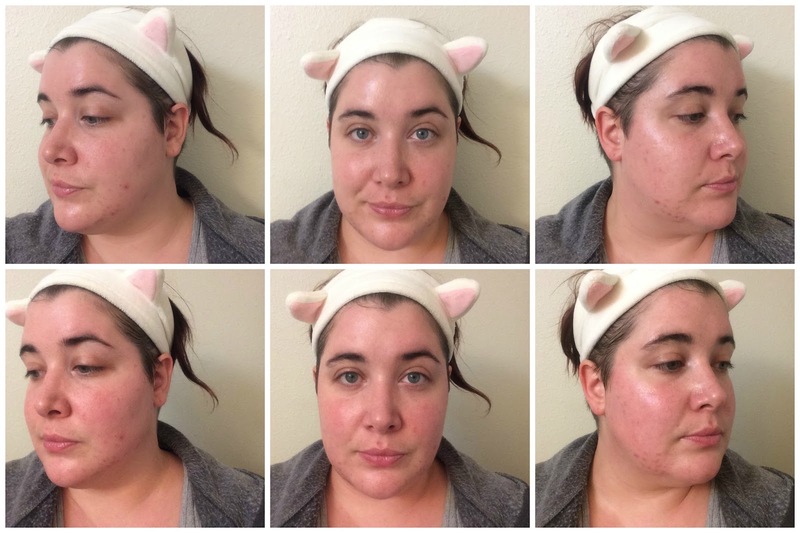 I didn't notice any brightness or dramatic changes in my skin, but my skin felt moist. The essence absorbed completely and left no sticky residue behind. 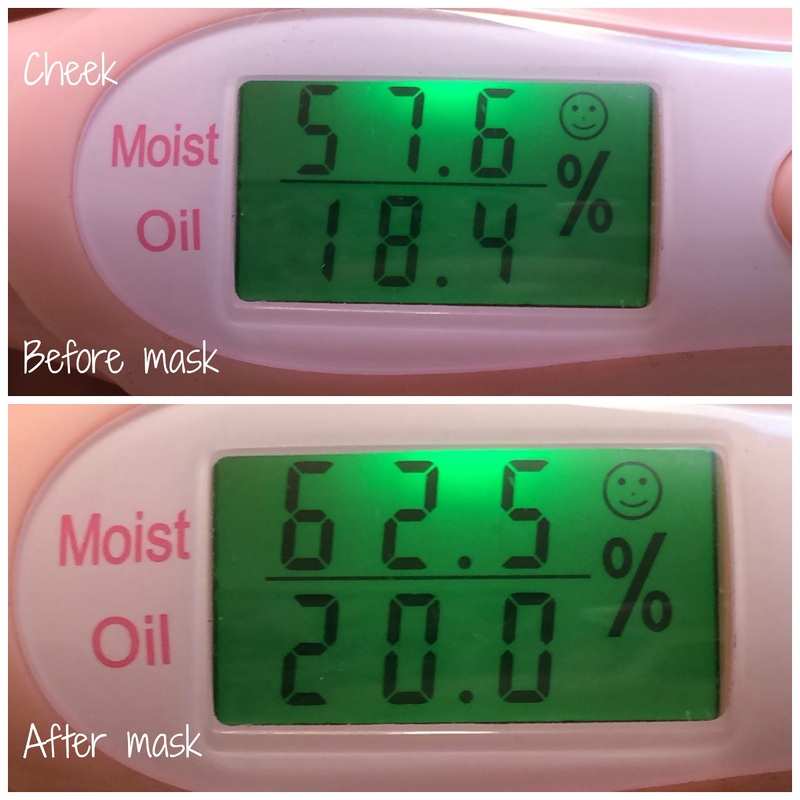 When checking my skin with my moisture meter, I realized that my this mask did not increase my skins' moisture content too well at all. 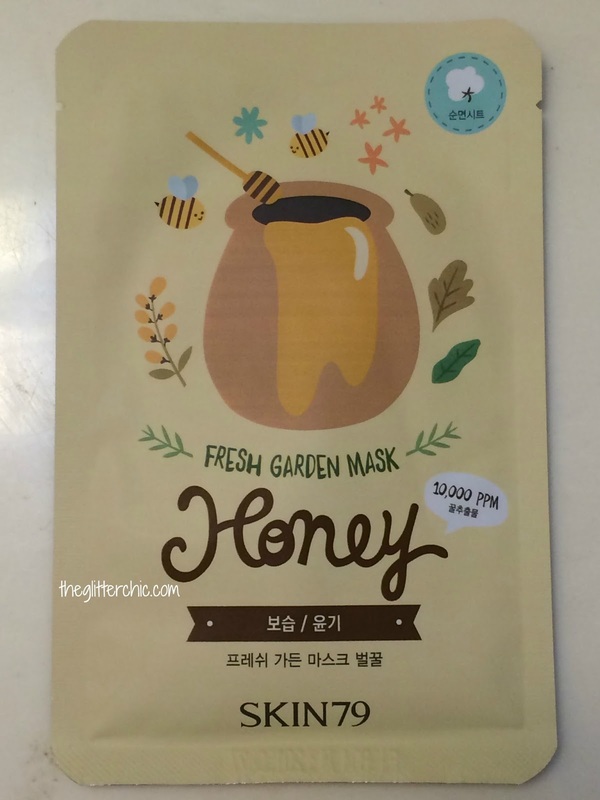 Unfortunately with no real noticeable results, this is not a mask I would repurchase.